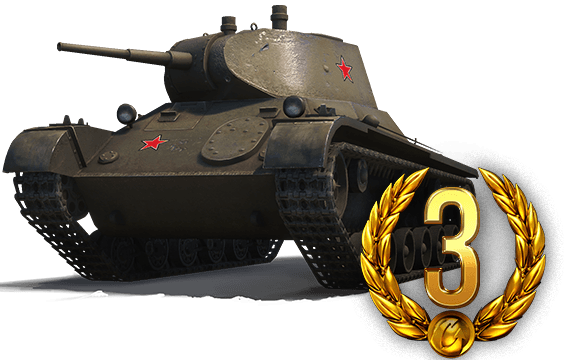 Take Command of Heavy Tanks in Daily Missions! Heavy tanks are like the best big siblings -- they got your back! Heavy tanks move a lot slower thanks to beefy armor and enormous guns, but will usually be found on the front lines. 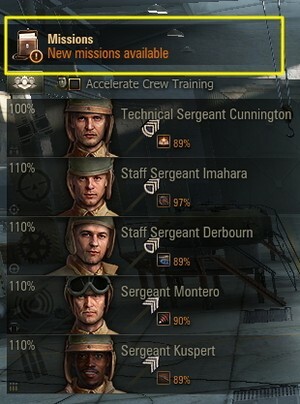 No need to shy away like you would in other tank classes; however, players should try to stick to one enemy target at a time to whittle down the opposition. 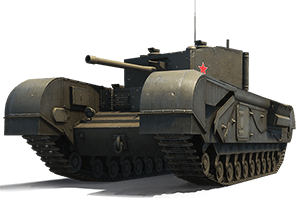 Practice some heavy tank fighting skills and maybe even pick up the wild Churchill III for a Premium experience!